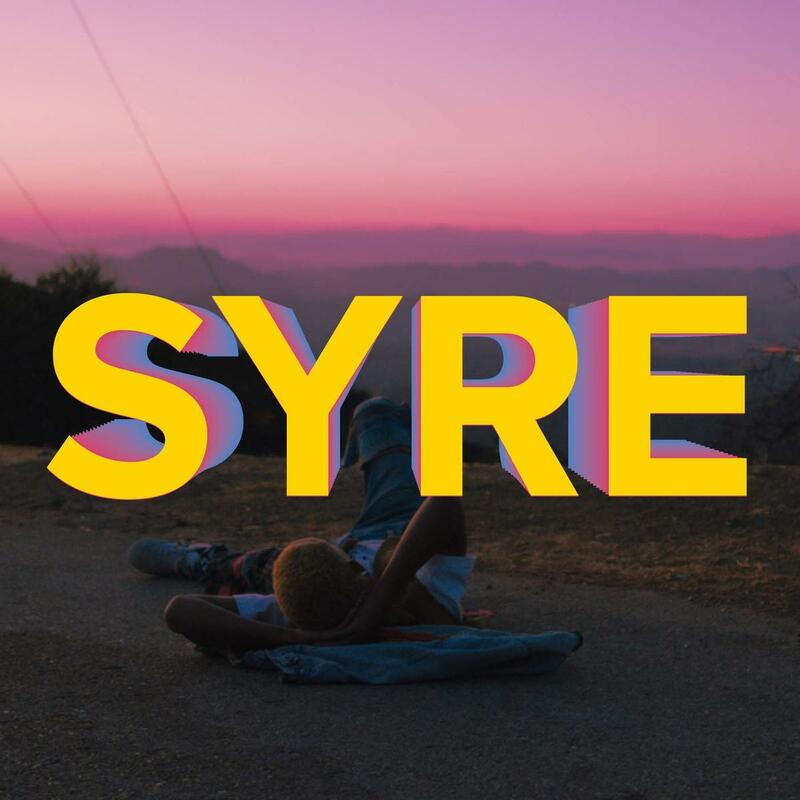 Home>New Mixtapes>Jaden Smith Mixtapes> Stream Jaden Smith's Debut Album "SYRE"
Jaden Smith has been teasing his new SYRE album all year, and now after 3 years in the making, the album has finally arrived today. "I Cordially Invite You To Visit SYRE Land Via My Instagram. 3 Years In The Making Thank You,” Jaden said along with the album announcement last month. For those of you who don't know, Jaden’s full name is Jaden Christopher Syre Smith, and therefore the title of the album, “Syre,” is one of his middle names if wondering. Laced with 17 songs in total, the project features guest appearances from Raury & A$AP Rocky, the latter of which appears on the previously-heard song “Breakfast.” Meanwhile production is handled by the likes of Christian Rich, OmArr (of Stoopid Robots), Young Fyre, IQ & more. MIXTAPES Stream Jaden Smith's Debut Album "SYRE"